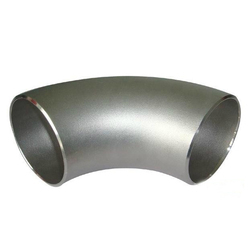 We are Supplier & manufacturers of forged, seamless & welded Stainless Steel Elbows. 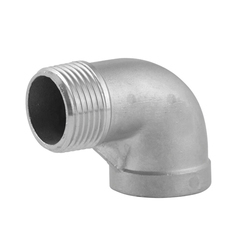 Customers are also facilitated with the availability of the customized Stainless Steel Elbows as per the specifications and as per clients requirements. These are widely acclaimed for easy connection between the pipes.